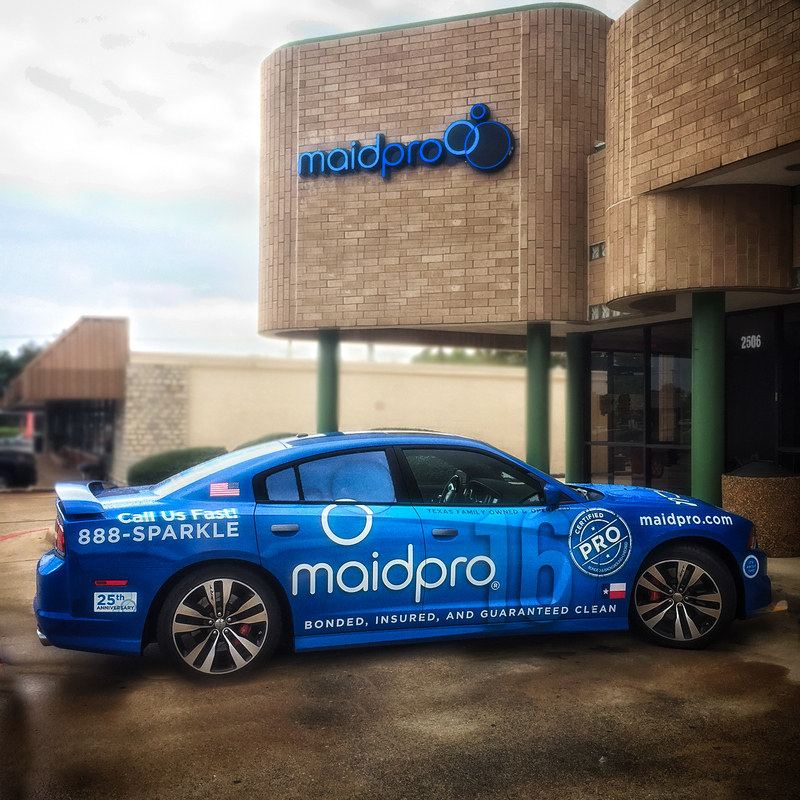 Arlington, TX - MaidPro Franchising is pleased to announce the opening of its newest location in Arlington, TX. Located five miles southwest of the downtown area, MaidPro Arlington cleans homes in Arlington, Fort Worth, Granbury, Weatherford, Cleburne, Cresson, Midlothian, Alvarado, Aledo, Waxahachie, Desoto, Cedar Hill, and Grand Prairie. MaidPro offers customized maid service provided by professionally trained cleaning PROs. Each cleaning plan is tailored meet customers’ specific needs, preferences, and budgets. Weekly, bi-weekly, monthly and one-time services are available, as are move-in and move-out cleanings. clients and their satisfaction. We do everything within our power to ensure happy Pro's and clients. To get a complimentary estimate for housecleaning services from MaidPro Arlington, TX please call (817) 818-1000 or visit maidpro.com/arlington-tx.